Now if you mosey over to Celestial Space you'll find Dipali Desai's details and insights concerning Monday's Full Moon @00AQ05 which conjoins the degree of the US Inaugural Sun (the president) and which denotes a fulfillment or culmination (Full Moon), or at least, an awareness of something relating to the White House and/or its presidential endeavors and relationships. Will more inconvenient secrets be revealed under the rays of Monday's Full Moon which also conjoins President Obama's natal Jupiter Rx? Well, in addition, transiting Mercury Rx, planet of reporters, young people, messages, orations, trade, commerce, travel, and plans, now sits atop US natal Sun as you read this! Yes, for a Political Astrology blog, the above is a very general assessment of the July 22nd solar-lunar synchronicity of the Full Moon in the humanitarian sign of Aquarius (the water-bearer), I know, but honestly--who knows precisely what plans are afoot, on the drawing board, or being implemented as I type? For after all, there are a lot of secret spaces underneath the fortified White House building where all manner of hidden-from-the-public activities take place. And it is a white lodge as well. If you're feeling a might on the occult side today, you may wish to investigate The Sirius Mystery and Freemasonry's Great White Lodge. The Dog Star, Sirius, is intimately connected to the natal chart and founding of America and in recent years the star has precessed in the Zodiac to conjoin US natal Sun @14Cancer. Sirius worship in ancient Egypt is well-known, too, as are the pyramid with its all-seeing eye in the floating capstone in American iconography of the Great Seal and the dollar bill. 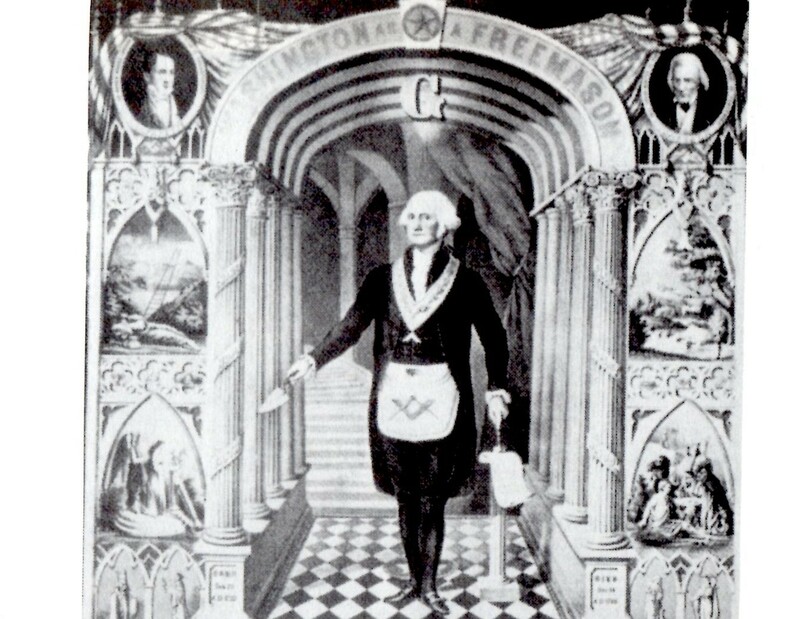 Plus, there's also Freemasonry's Blue Lodge, if you wish to explore. DURABILITY (Jones); THE CONCRETIZATION OF AN IDEAL (Rudhyar); Jones gives this symbol's positive expression as: effective breadth of vision and a respect-compelling depth of character; negative (unconscious/shadow side--jc): lack of ambition and blind adherence to superficialities. Jones' positive expression for '30Cap': a gift for clever planning and successful administration in every area of life; negative (unconscious/shadow side): rampant selfishness and rank exploitation of others. And of course, the Illumination Point (opposite degree) of 30Cap is 30Cancer: "A Daughter of the American Revolution" which is the degree and symbol opposite this reluctant astrologer's natal Mars! Maybe that's one reason why these Washington DC varmints intrigue me so--that, and the idea that to dissent is as American as it gets! Since the days of George Washington, the US presidency has been a Sun cult of personality and exalted pretensions, so you may wish to review Tomas Campanella's City of the Sun with its 'Old Adobe Mission' implications while keeping in mind that 'shining city on a hill', Washington DC, and the old-Europe establishment of a New Atlantis, aka, America. 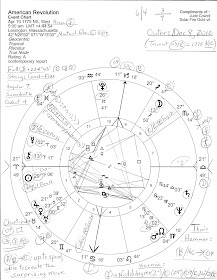 Plus, the fact that US Inaugurations were until 1937 (FDR) held in early March with the Inaugural Sun around 13 Pisces--where transiting and wounding Chiron now traverses. 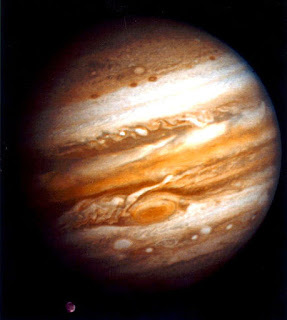 So what other astro-shenanigans have I been up to? Posting on my WordPress blog about a rectified natal horoscope for Dracula!